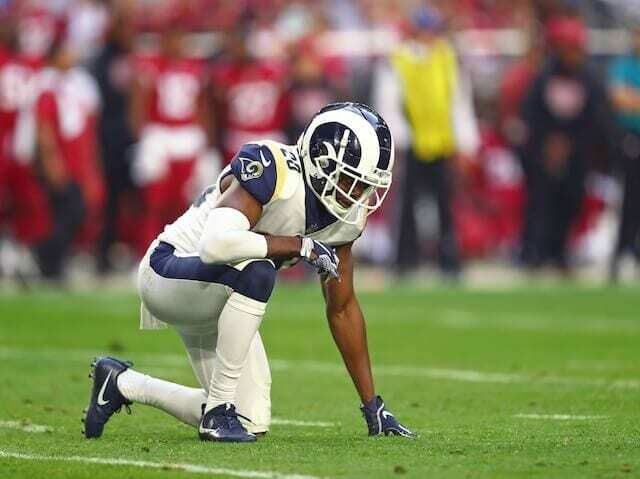 The Oakland Raiders took the first step in improving their defense this week by inking former Los Angeles Rams safety Lamarcus Joyner to a four-year contract. The 28-year-old was a second-round pick of the Rams in 2014 out of Florida State and served as a Swiss-arm knife for Los Angeles’ defense the last few seasons. Gruden took his fair share of criticism in his first season back coaching with the Raiders, but Joyner is the second acquisition this week that credited Gruden for being the reason they wanted to come play for the Raiders. Antonio Brown said something similar at his introductory press conference. Many Raiders fans were not happy with Gruden after he traded away two of the teams biggest stars in Khalil Mack and Amari Cooper, but perhaps many judged him too early as he now seems to have the Raiders on the right track to getting back into postseason contention.